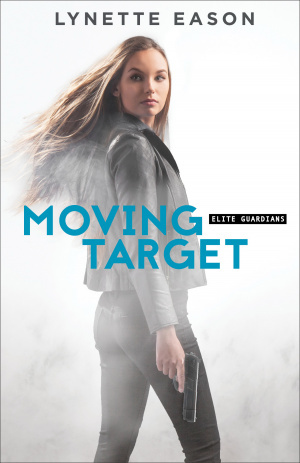 A gripping page-turner, Moving Target is ideal for fans of the Bourne series, but that still has a Christian message embedded in the story. A laser-focused thriller to keep you glue to its pages,Moving Target is ideal for fans of novels that twist and turn wildly. The tense plot and high-stakes make this a true page turner as a game of cat and mouse unfurl before you. Maddy awakens in a cement room with no idea where she is. But it's not long before she realises she's in the clutches of a madman who exacts revenge through games--hunting games. His prey of choice? Humans. Now Maddy and Quinn must run for their lives and outwit their killer when their game begins. Moving Target by Lynette Eason was published by Baker in February 2017 and is our 12635th best seller. The ISBN for Moving Target is 9780800723248. Be the first to review Moving Target! Got a question? No problem! Just click here to ask us about Moving Target.